A quick and easy way to visualize notes on the fretboard. Which means, you’ll always know where to place your fingers when you’re soloing. The three most critical techniques every serious guitarist needs to know. Bends, slides and vibrato. So you can play solos that truly sing. How to build speed with tapping licks. So you can play mind-blowing arpeggios and runs. Explore the major/minor pentatonic scale conversion concept, and find out how to use it when you solo. Find out how major and minor scales are related. Which means, you don’t have to learn 100 different scales. How to merge chords and scales. Which means, you’ll be able to create smokin’ hot licks on-demand. The critical tension and release concept that makes creating “vocal” solos a snap. A secret trick to instantly know what chords are generated from the major scale. So you can anticipate each chord and solo with confidence. All about melodic, single-string soloing. Which means, you’ll be able to play an awesome solo even if you break a few strings. A secret chord chasing technique the pros use. 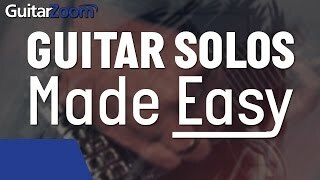 So you can play solos without hitting any “wrong” notes. Find out the difference between “pure major,” “pure minor,” and “blues/rock” soloing. Which means, you’ll know which scales to use and when to use them. From what parts I did finish I enjoyed. I hope the tabs can help me learn the rest since I don't think it makes sense to me to keep paying for a course I already bought. 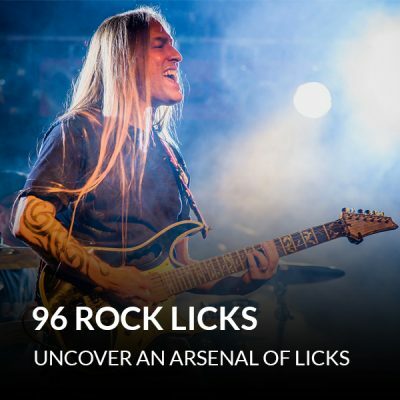 A comprehensive collection of guitar soloing lessons. Very well done! A-Z solo lesson!!!! Great work!!!! If you want to learn something about soloing? 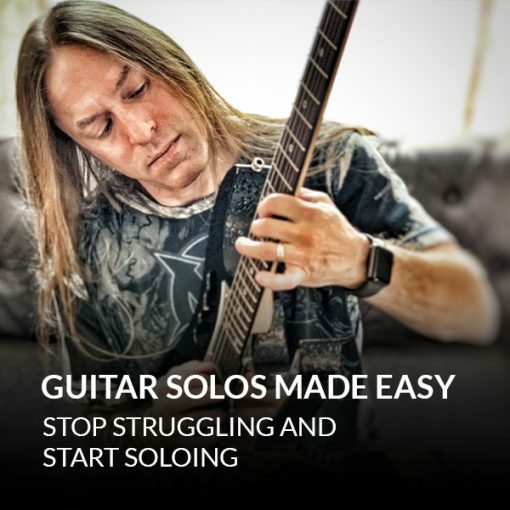 Your better hurrry to Guitarzoom and buy Guitar solos made easy right away. It's an "All-in" course giving you, step by step, all the ingredients you need to play guitar solo's. And the teaching of Steve!?! Beyond everything, it feels like family. He is simply the best you can have. I play this course over and over again and I Always encounterr new things in it, which helps me a lot. So!! don't hesitate and buy it now!! 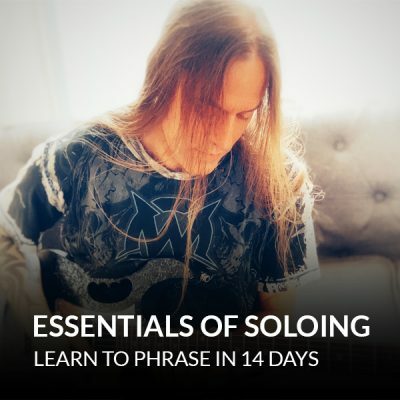 If you want to learn to solo in a way that will impress yourself and others, then take this course. It has helped me to learn how to solo to different genres of music. Steve is a great instructor. Take this seriously and you will not regret it. This course is excellent. I have been playing guitar for many years but never got into lead guitar and soloing. 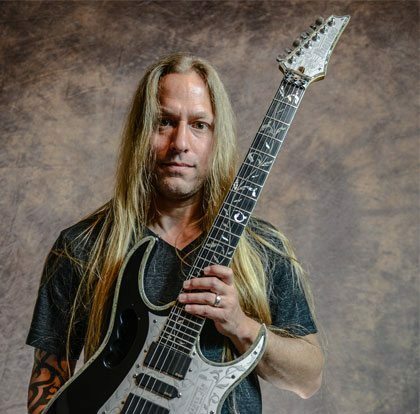 Steve does a great job starting with fundamental concepts and how to apply them to soloing. After going through half the course, I already feel like I better understand what to do when, and feel way more confident in soloing situations. Steve is a great instructor who manages to break down the concepts in easily understandable bites.